After several months, the updated full line of Sidewinder Venom™ Kits are now back in stock and available for immediate shipping. Nampa, Idaho (September 2018) – Adaptive Tactical, LLC, manufacturers of innovative firearm stocks and accessories, is pleased to announce that its full line of Sidewinder Venom™ Kits are back in stock and ready for immediate shipping. 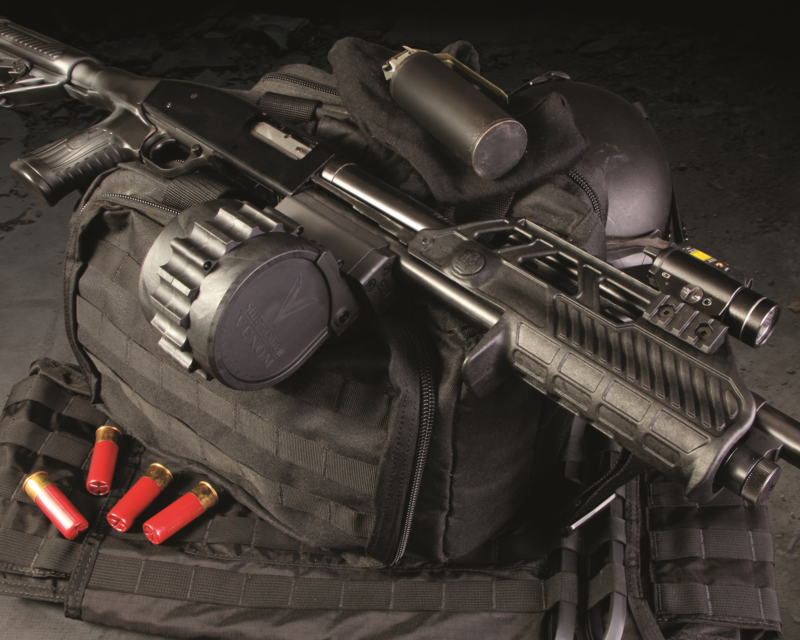 The Sidewinder Venom Kits allow the user to transform a Mossberg® 12 gauge 500/88 or 590 shotgun into a Sidewinder Venom mag-fed shotgun system. Also due for release in late 2018 is the Venom 10 Round Rotary Kit for the Mossberg Shockwave. “This has been a very long process, but we are happy to say that our backorders have been fulfilled and our website is live and inventory is back in stock for new orders! We had an extended vendor delay that prolonged the process and unfortunately prevented us from shipping our Sidewinder Venom Kits.  We do not sacrifice quality, reliability or, in general, release a product that does not meet our standards and ultimately, our customer’s standards. We are truly excited to have the updated Sidewinder Venom Kits available to all our customers who have patiently waited for it,” commented Gary Cauble, director of sales and marketing for Adaptive Tactical. Venom™ 10 Rnd. 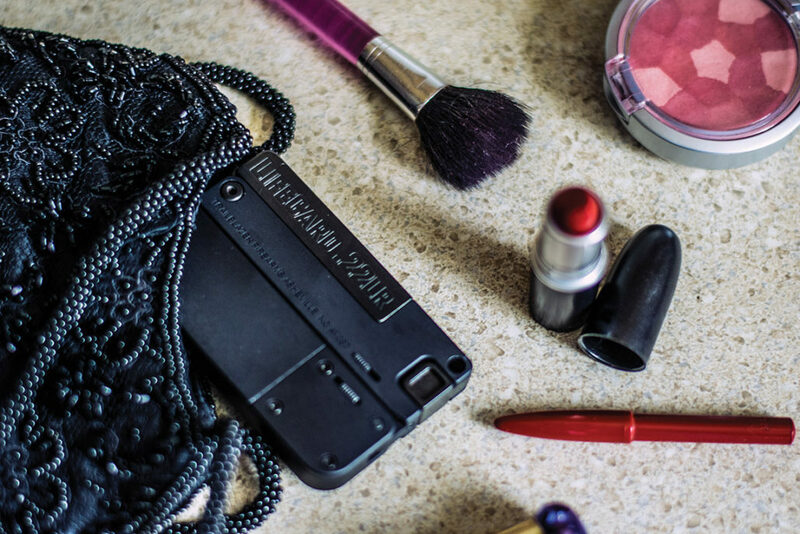 Rotary Kit – Mossberg® Shockwave Edition. The Sidewinder Venom Kit delivers faster cycle times and reliable, lightning fast reloads. Users can go from empty to fully loaded in seconds for the ultimate in home defense. 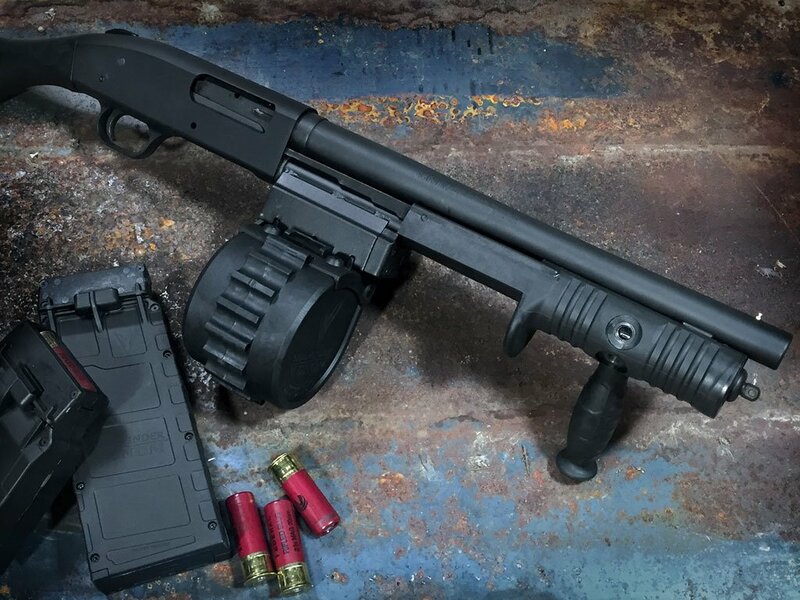 Kits are available for either the 500, 88 or 590 series of Mossberg 12-gauge pump shotguns configured with 5/6 shot magazine tubes and 18.5” barrels. Complete shotgun magazine conversion kits for at home installation includes either a five-round box, 10-round box or 10-round rotary magazine and includes a forend with action bars, magazine tube, barrel clamp, forend grip, emery cloth and simple installation guide. The made in U.S.A. Sidewinder Venom Kits, designed for owner installation, are manufactured from durable polymer and alloy construction. This ambidextrous design improves firearm versatility and performance with guaranteed reliable feeding.